Major hurricanes aren’t a particularly common occurrence in Belize, but they do happen. The country was struck with a category 1 hurricane in early August. No one was injured. 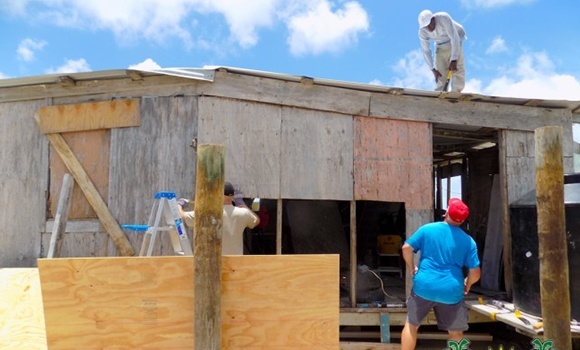 And luckily, there were many volunteers ready to pitch in and help rebuild.